Cool Breeze heating and air;(770)769-6270 we pride ourselves on our experience and expertise in the heating and air industry, as well as our concern for our customer's expectations and requirement. Integrity, Honesty, Promptness, and Cleanliness are what we are known for. 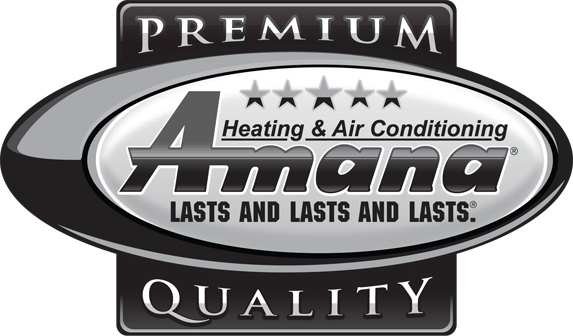 With 15 years experience in the heating and air industry, and three generation of master mechanics we strive to ensure that every one of our customer's expectations are exceeded. With over 50 years combined experiences our highly professional technicians and installers can handle any major install, service, or repair with quality and reliability. 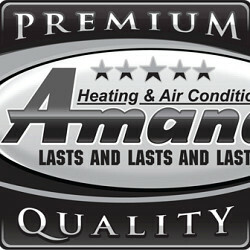 Our mission is to service, repair, or maintain a quality installation at a fair and competitive price. 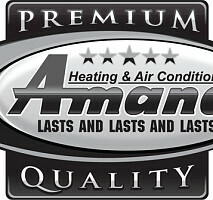 Thank you for trusting Cool Breeze heating and air with your project.